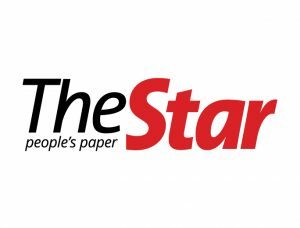 As Malaysia’s leading English daily, The Star offers a comprehensive range of local and international news on essential topics such as politics, government, crime, natural disasters, social issues and sporting events. With circulation of 272,507, The Star is published with five key sections – Main paper (Nation, World, Sports), StarBiz, Star2, StarMetro, StarSearch. These sections are accompanied by a range of pullouts and supplements catered to different interests, tastes and audiences. (Source: Audit Bureau of Circulation Malaysia).